About Me: Hello, my name is Sheriar Irani. I am a Merchant Naval Officer from Mumbai. I studied Nautical Science from Mumbai University and plan to get an MBA degree and become an entrepreneur. I am fascinated by innovation and technology and even have a patent of my own! 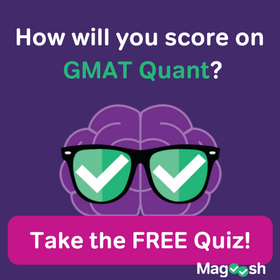 Biggest Challenge: On the GMAT, I took a few diagnostic tests before beginning my study and realized I was weak at data sufficiency. 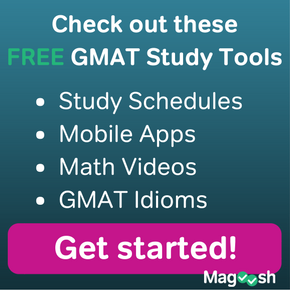 The Magoosh lessons and especially the video explanations available immediately after each practice question were extremely helpful. I believe Mike mentions at the very beginning that it is important to review the answer explanations, even if you get it right. I discovered simpler, faster methods to solve questions this way. Helpful Tips for Others: If I were to re-do my studies, I would spend more time on reviewing my mistakes. Practicing is certainly important, but reviewing your technique will help you improve, even on questions that seem hard at first. 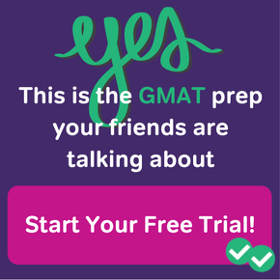 The GMAT is also a test of nerves. On the final day, stress can bring your score down from your practice score. Follow the advice from Magoosh about test-taking strategies and prepare yourself to keep calm and focused.